This is a mature, multifaceted thriller that is more complex than the trailer suggests. 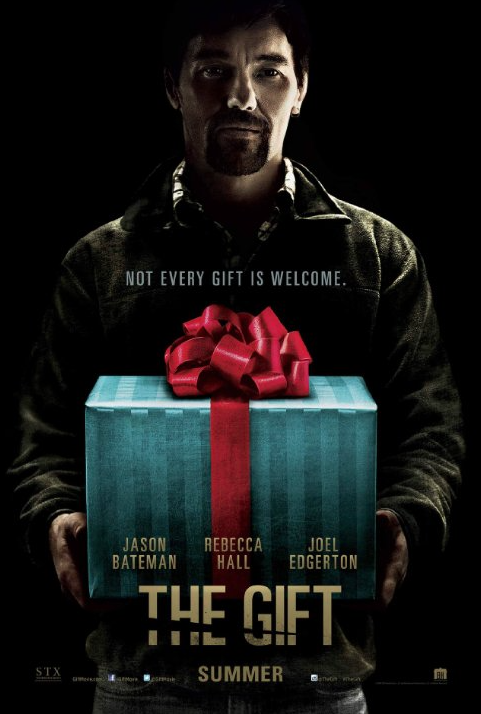 The marketing department did a sorry job making the film look like a been-there-done-that, cheap, predictable thriller. But this sort of thriller is anything but, and it keeps on giving until the very last scene. 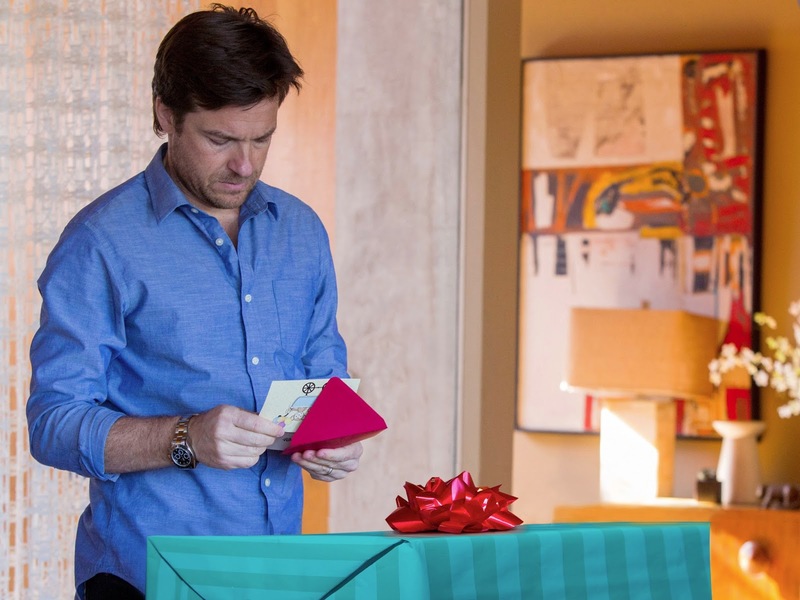 The Gift is diffidently an intelligent, stirring surprise to say the least. It's no wonder Rotten Tomatoes gave it a whopping 93%, which is well deserving. Simon (Jason Bateman) and Robyn (Rebecca Hall) are a young married couple whose life is going just as planned until a chance encounter an acquaintance from Simon's high school sends their world into a disturbing downward spiral. Simon doesn't recognize Gordo (Joel Edgerton) at first, but after a series of uninvited, not to mention really awkward encounters and mysterious gifts that prove troubling, a horrifying secret from the past is uncovered after more than 20 years ago. As Robyn learns the unsettling truth about what happened between Simon and Gordo, she starts to question: how well do we really know the people closest to us, and are past bygones ever really bygones? Edgerton does a fantastic job as the director and writer of the film. He eerily holds our attention, kind of like an old Hitchcock film would. The vibe of the entire film is creepy and unsettling. And the ending leaves you with delectable question, an uncertainty that will resonate long after the credits roll – no ribbon is tied this movie. The ambiguity is unnerving, no doubt, but that's the beauty of The Gift.